Christmas time is near (in fact it’s tomorrow) so I decided to treat myself to a wee miniature that I was given some time ago; a 14-Year-Old Pittyvaich from independent bottlers James Macarthur. I was given this alongside a taster of a few of my mates own independent stuff, all of which was brilliant and well worth trying (you can see my reviews for them here and here) and I’ll be interested to see how this stacks up against his own. So, James Macarthur. This little independent bottler has been running for a number of years now being founded in 1982, and has aimed to produce whiskies from unknown or closed Scottish distilleries so they may introduce whisky drinkers to new and exciting whiskies. Single Cask, cask strength bottlings, it does sound very similar to another independent bottler founded a year later. In the end, they want people to enjoy good whisky, so they’re alright in my book. This particular whisky comes from the now demolished Pittyvaich distillery; Pittyvaich was originally built in 1975 by Arthur Bells & Sons to make malt for the blending of Bell’s, our drop tonight beiong distilled in 1976. In 1985 Bell’s and the Pittyvaich distillery was bought by Guinness, and the following year Guinness and DCL were merged to form United Distillers (the precursors to Diageo). It’s a real shame, as the distillery was mainly used for making whisky for blends, rather than single malt. While single malts were produced (notably under the flora and fauna line), the distillery was kept on the back burner, and closed in 1993, before being demolished in 2002. The nose starts with an old world smell, it has that estery nose that come from old washback’s and mash tuns, and feels old fashioned. Floral roses and tulips move into parma violets, tinned pineapple, some castor sugar spiced with cinnamon. It is odd though, the sugars within definitely smell as though they’re from a different time, they smell old and clumped. Not bad, but rather like aged, soft sugar sweets, with hinting of old honey wax candles behind it. All of this sits above a bed of Pfeffernusse, which holds everything together as best it can. While not bad, it feels as though the years in the bottle have not been kind to the whisky. Quite likely it was much easier when first bottled. It is not until the palate that we see the appeal of the dram, distillery and bottler. It’s big but in a friendly way, a large slobbering dog of sugared, candied flowers and lemons sherbets riding a wave of Turkish delight and orange blossom marzipan. Dried apricots, sultanas, apples and vanilla custard give a pool for that big beast to swim about in, and it feels content within itself within having to prove that it is as good or better than its more esteemed demolished cousins. The finish is very long, very peppery and begs a second taste however, if only to reduce the impact of the finish before sliding into a tub of vinegar, roast pears and vanilla. That’s really it, there isn’t a whole lot to either James Macarthur, or to Pittyvaich. 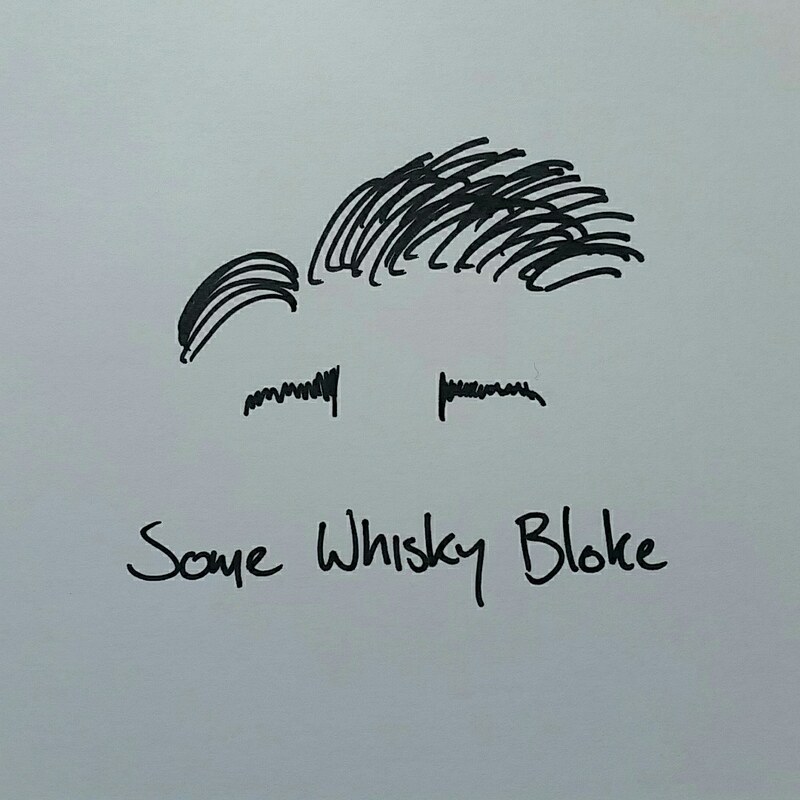 I enjoyed the whisky, not enough to drop a few hundred quid on a bottle mind, but it did brighten up my day and give me a better understanding of what went into whiskies a few decades ago. It’s a shame that not too much information is available of either, and also that most of this whisky went into blending, as Pittyvaich is generally quite nice if what I had tonight is anything to go by. It doesn’t have the cult following that other closed distilleries have though, and as such you could pick up a bottle on the cheaper side (for a closed distillery). In any case, this was just an opportunity for me to try a nice bottle of whisky and share it with you guys. Tune in over the next few days as myself and Somewhiskylass get to trying a few nice drams, but in the meantime, Merry Christmas guys. Hopefully you’re drinking something good too.